The New York Times eats lamb testicles in Virginia City. The startled soldier shouted the alarm and Murphy came running. Murphy unlimbered his rifle and, with two of his troopers, advanced into the inky blackness of the tunnel. Their crunching footsteps echoed through the long tube of tunnel as they advanced slowly, resolutely and blindly. 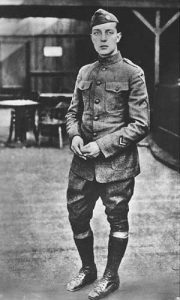 Sudden gunshots blazed in the darkness, deafening in the confines of the tunnel, and bullets tore through Murphy’s legs. With a cry he fell to the tracks while his soldiers returned the fire. For a long, furious moment bullets flew thick and fast through the tunnel, ricocheting madly off the tunnel walls and whining out into the night. No saboteur emerged from either end of the tunnel, and with the guards on full alert at both closely watched portals, Lt. Weir, the commanding officer, made a smart decision: he called the Sheriff. Actually, Elko County Sheriff Harris was a very good man to have on the scene in an emergency, and he arrived at the tunnel mouth at dawn to begin his investigation. When a box of dynamite was found nearby, it seemed certain that a saboteur had been caught in the act of trying to blow up the tunnel. By mid-morning half the town of Elko was out at the Tonka Tunnel under the impression that the attacker was still inside. By the next day the mystery had been cleared up. As Murphy and his men had tiptoed cautiously through the darkness, intent on catching any hint of the fugitive, the sentries at the other end heard them. Convinced that the saboteur was creeping toward them, they had opened fire and mowed down Corporal Murphy. When their fire was returned they snapped off more rounds. Thus the brief battle of the Tonka Tunnel. Photographers Trish and Deon Reynolds have opened the Eureka Gallery on Eureka’s Main Street to exhibit and sell their own work and that of other area artists. 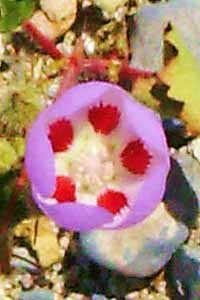 The image above is a photograph that Deon took in nearby Diamond Valley. Whoever it was, they can’t dull the luster on the buttons of Cpl T.M. Murphy, the first American casualty of World War One, shot by his buddies at the Battle of the Tonka Tunnel, Elko County, Nevada, USA, April 12, 1917. Quick Notes from beyond the mountains: A new 15 unit campground is now open at Kershaw-Ryan State Park just outside of Caliente. The new facilities add to the park’s many amenities, including potable water, shade armadas, tables and grills, flush toilets, coin operated showers and an RV dump station. One of the new camp sites is designed to accommodate those with disabilities. The camping fee is $10 per night and camping is on a first-come, first-served basis . . . You’ll want to bookmark this terrific source of information about arts events around Nevada . . . The Red Lion Inn & Casino in Winnemucca is now the Winnemucca Inn . . . 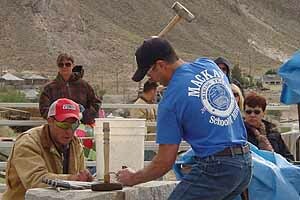 The exciting and fast-moving State Championship Mining Competition begins at the Tonopah Historic Mining Park right after the Jim Butler Day Parade on Saturday morning, May 23. Winners will vie for the World Championship titles to be held in Carson City after the October 31st Nevada Day Parade. 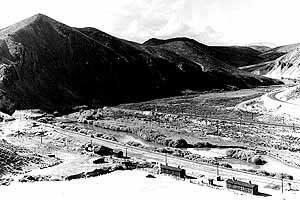 The Mining Park is on the hillside in back of the Mizpah Hotel, and is open free of charge during Jim Butler Weekend. Bring the whole family and make a weekend excursion into the past. “We were invited to the premier in the Egyptian Theater on March 24th so we all went down. 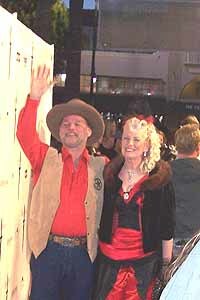 Red Dog Lil was even invited to walk down the Red Carpet, dressed in her fancy Saloon outfit, to have her picture taken by a mob of paparazzi and filmed and interviewed by other media. Sheriff Stone, of course, escorted her. Watch the trailer here. 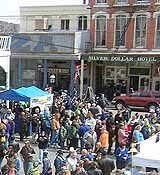 . . .Winnemucca will host Run-A-Mucca 2009, “the West’s biggest little motorcycle rally” over Memorial Day weekend, with a show ‘n’ shine, bike games, poker runs and the famous burning bike spectacular to the weekends highlight: the raffling of a new Harley-Davidson motorcycle. Participants can purchase a “Run Package” that includes an official “Run” shirt, pin, one $1,000 poker run hand, one $400 poker stagger hand, one ticket to the event barbecue, free entry to the tattoo contest, bike show and bike games. More info: 800-962-2638 . . .Roadside America, a website that bills itself as “Your online guide to offbeat tourist attactions” has 84 such attractions located on its Nevada map. They range from the big cow outside the Longstreet Inn & Casino at Amargosa (#1) to Wendover Will in West Wendover (#84). Both of those curiosities have been moved to their present locations, by the way. Wendover Will originally stood about a mile to the east, right at the Utah border, and before the big cow moved to the country it was a landmark on the roof of the Holy Cow brewpub at the corner of Sahara and Las Vegas Boulevard in Las Vegas . 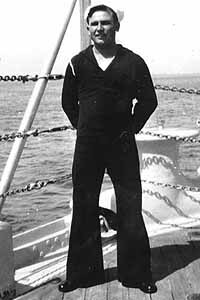 . .
Andrew Levering aboard the USS Nevada in the 1930s. recently acquired photographs and memorabilia from the battleship USS Nevada through April 30. The Nevada, the navy’s first “super dreadnought”, was commissioned in 1914, and served in both World War I and World War II. She was caught at Pearl Harbor on December 7, 1941, and was the only ship able to get underway during the attack, although severe damage caused her to be beached. Salvaged, drydocked and modernized, the Nevada served throughout WWII. In 1946 she was a target ship in atomic tests at Bikini Atoll, and was sunk during naval gunfire practice on July 31, 1948. 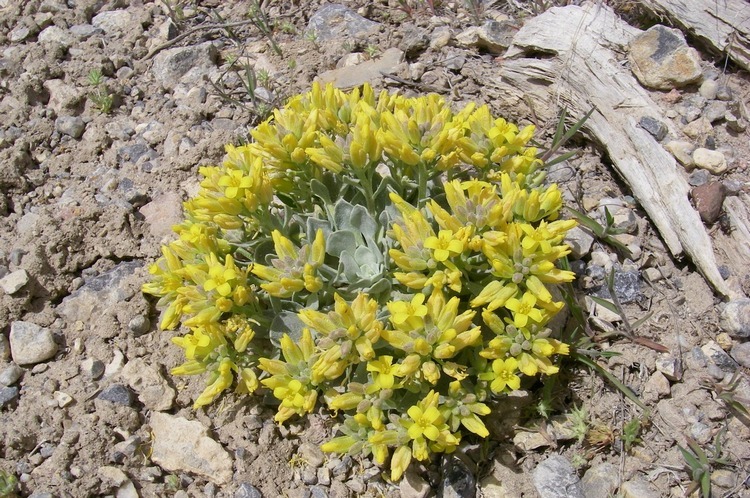 Our wildflower correspondents, the father-son team of John & Brendan Packer, have sent their first batch of spring photos from Death Valley, including this brilliant specimen. donated his late father’s documents and memorabilia to the museum. The museum is open daily 9 am – 5 pm; admission is $4 for adults, $3 for seniors 55 and over, free to children 17 and under . . . The Las Vegas Convention & Visitors Authority and the Las Vegas Chamber of Commerce have teamed up to launch a new website featuring special offers from the resort communities in Las Vegas, Mesquite, Laughlin, Boulder City and Primm for Nevada residents. 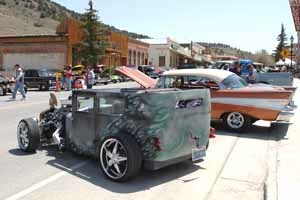 Eureka will be gleaming with the annual Eureka “Show What Ya Brung” Car Show on May 15 and 16. Theshow is held in conjunction with the annual Hwy 50 Yard Sale and the Patrick Ball performance of “The Flame of Love: The Legend of Tristan and Iseult” at the Eureka Opera House. the historic town from noon to 2 pm, with Pi–atas for the kids beginning at noon and continuing hourly until 4 pm in the Delta Saloon Parking lot on C Street . . . Get your fishing gear ready and head for Pioche. 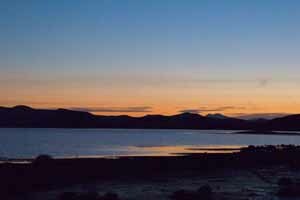 A Tagged Fishing Event will be held May 2 (7 am – 5 pm) and 3 (7 am – noon) in the reservoirs at Echo Canyon State Park and Spring Valley State Park east of Pioche. There are several tagged fish in each reservoir, with one of them worth $50,000 (not a typo). Registration has begun at the Eagle Valley Resort in Ursine, Nevada on a first-come, first-served basis and will continue up to the day of the event. The event is open to all ages, but only 500 participants are allowed. More information:775-962-5293 . . . 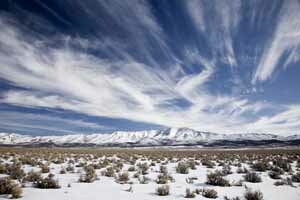 The Las Vegas Ski & Snowboard Resort is closed for the season . . .